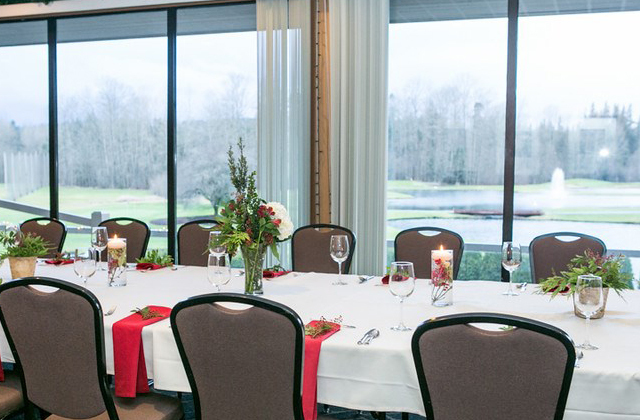 Put your best foot forward by hosting your next Woodinville corporate event at the best of Woodinville meeting venues. When it comes to scenic Seattle meeting space and Seattle outdoor meetings, Bear Creek Country Club has the competition beat. 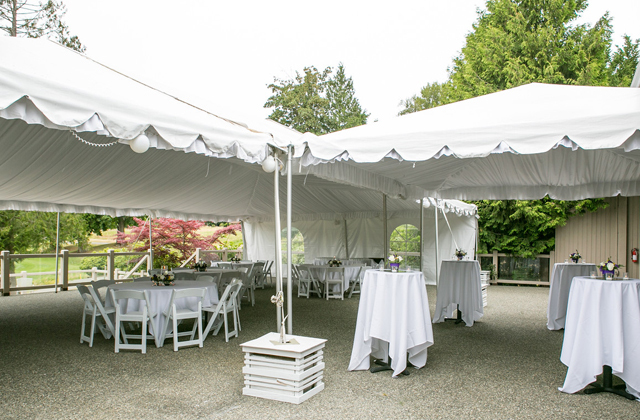 Our Special Event Experts manage every detail of your Greater Seattle event, giving you the peace of mind necessary to focus on the bigger picture. 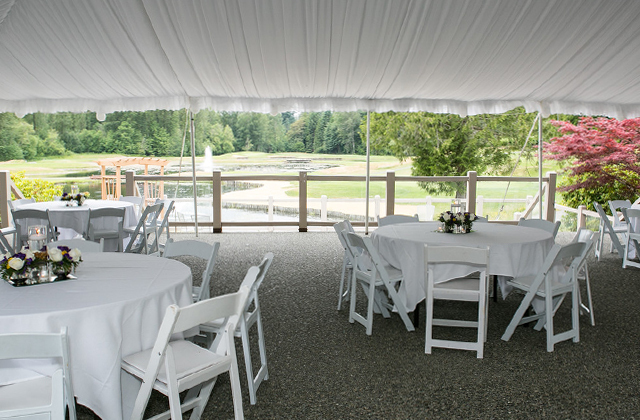 Bear Creek Country Club offers several scenic Seattle corporate meeting space options and an on-site team of meetings experts to help you create a memorable, successful Woodinville event. 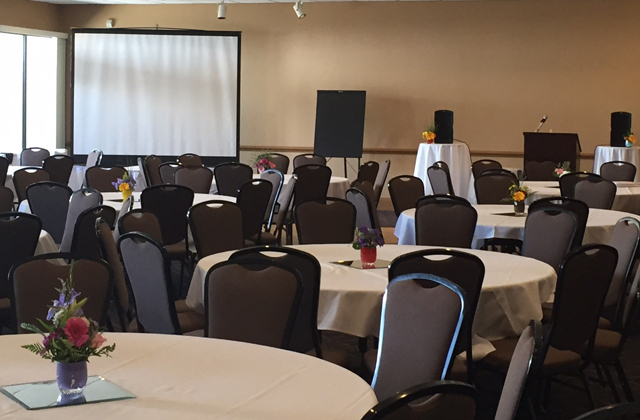 At Bear Creek Country Club, we offer flexible meeting space options, including our Fountain Room, perfect for up to 80 attendees, and our Lakeside Room, ideal for hosting large-scale corporate events, workshops, and product launches. Are you ready to start planning your next successful meeting and find the best of the Woodinville meeting spaces? Contact the Meeting Space Experts in Seattle, WA and let us save you time and money as you plan your Greater Seattle corporate event.